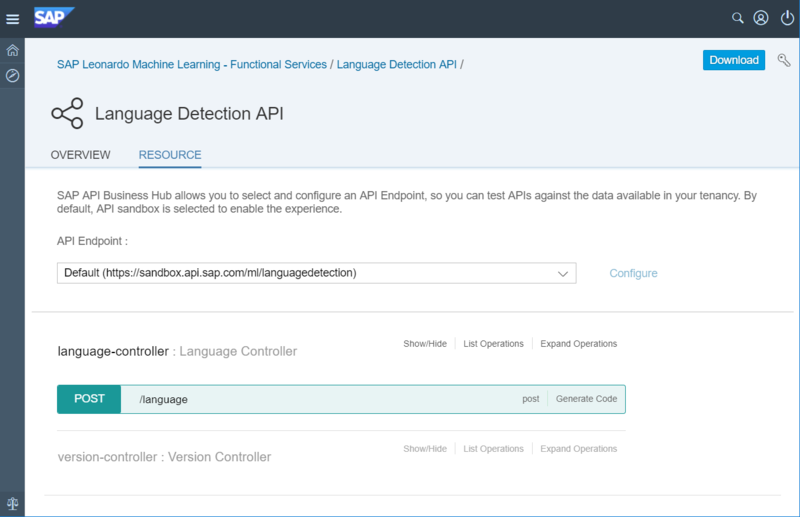 There are great tutorials how to Getting started with the SAP API Business Hub, so I will not repeat the details here. The interesting bit of the code that sends the input to the SAP API sandbox system and receives the response back is in fact auto generated from the API Hub including my API key. I only need to extract the langCode field for which I use this org.json implementation JSON In Java » 20170516. 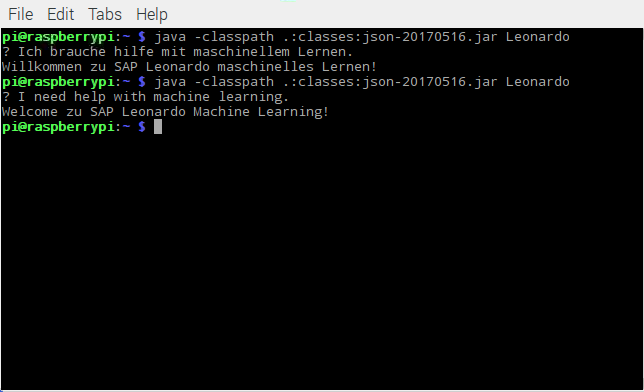 I kept this example as simple as possible so that you can easily adopt it, but at the same time I hope it shows you the potential of SAP Leonardo Machine Learning. This is quite similar to Text Analysis found in HANA. I guess they are using the same thing under the hood. I believe you are right . 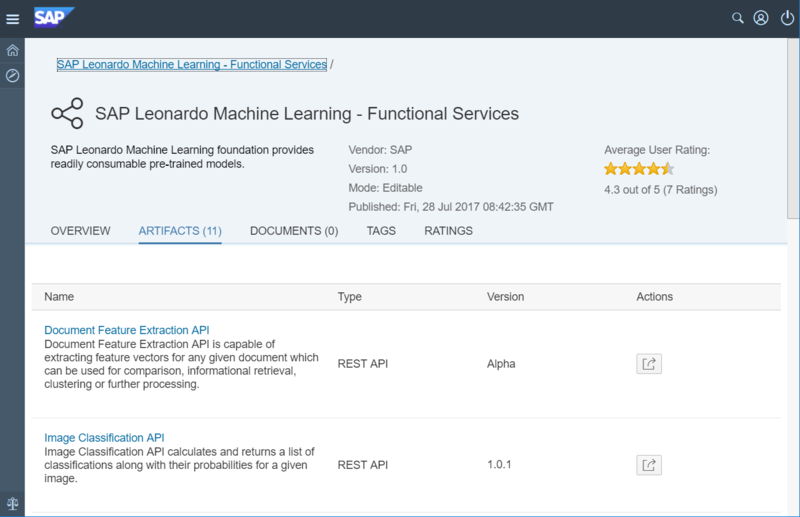 What I like with SAP Leonardo Machine Learning is the ease of use through the API though.